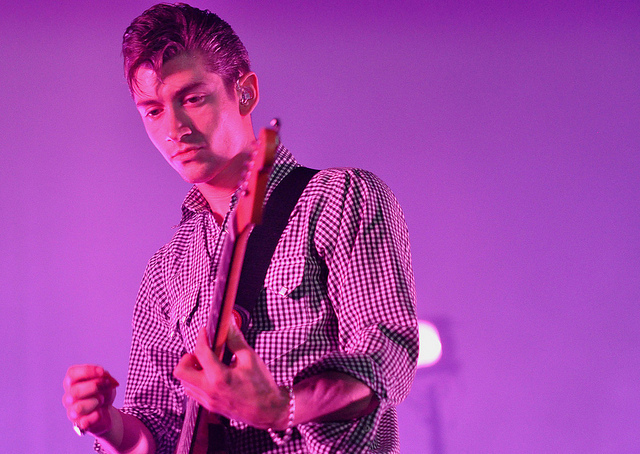 After a five-year hiatus, Arctic Monkeys promised to return with a dreamy concept album featuring a lunar colony. Instead, the band delivered a terrible parody of themselves. From the moment the album was released, it was clear: No one knew what was coming with Tranquility Base Hotel and Casino. When the initial excitement died in its tracks, the album faded to what it is: mediocre lounge music at best, with no regard for the fans it drew in. In their earlier careers, Alex Turner, the main singer and lyricist, along with Jamie Cook on guitar and piano, Matt Helders on percussion, and Nick O’Malley on bass guitar reinvented the indie rock scene. In their musing lyrics and gritty guitar, they drew in over 11 million listeners just on Spotify alone. However, this album proves those days are long over. Guitar and drums that once made hipster anthems were cut for Alex Turner banging on a synthesizer with reckless abandon. With most instrumental work gone, the album becomes more of a standalone Turner album than anything else. For fans of not just the band, but the genre, this is a lurching disappointment. I rate Tranquility Base Hotel and Casino a 1/10. Like the album title, it’s pretentious, washed up, and annoying.